CoinLab’s first incubator company Alydian has filed for bankruptcy after only launching three months ago. The company, which enables people to mine bitcoins without having to operate their own mining equipment, filed for Chapter 11 protection in US bankruptcy court in Seattle on Friday, according to the Wall Street Journal. The bankruptcy petition, which was signed by CoinLab CEO Peter Vessenes, states that Alydian has less than $50,000 in assets. Also, the company owes $600,000 to CoinLab, $3m to New Zealand’s XRay Holdings LLC and $40,000 to Vessenes. The company’s website is still up and running and advertises 5TH/s bitcoin mining for one year, which includes all energy and maintenance costs for $350,000. It also offers 10TH/s for $650,000, which many members of the Bitcoin Talk forum have deemed as far too expensive. Today on reddit, forum members suggested they weren’t surprised that the company was experiencing financial difficulties. “If they had true hashpower, they would have been like ghash.io: instantly able to mine their investing capital back and able to pay off debts. Yes this was definitely scamware/vaporware from the start,” said forum member frankenmint. CoinLab, which was founded in 2011, received $500,000 in funding in May 2012 from venture capitalists such as Silicon Valley’s Draper Associates. It also received $575,000 (in the form of a debt security) in April 2013. 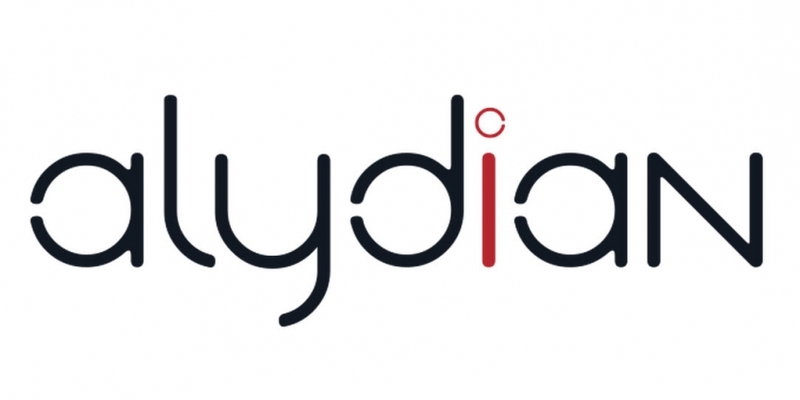 The company has not issued an update since August 7th, when it announced the launch of Alydian, which is the only company listed on CoinLab’s portfolio page. CoinDesk contacted Alydian and CoinLab for comment, but neither have responded.